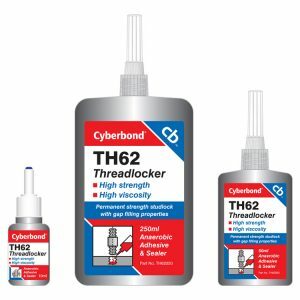 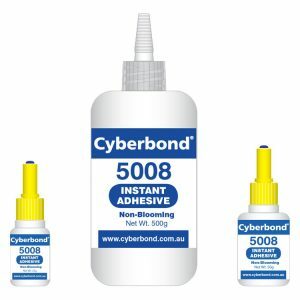 Cyberbond 2028 is a single component medium viscosity cyanoacrylate adhesive. 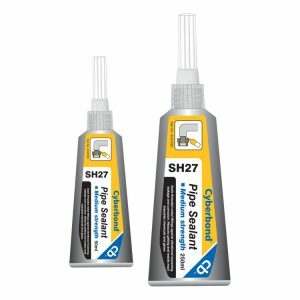 Fast setting and ideal for rubber and plastic bonding applications. 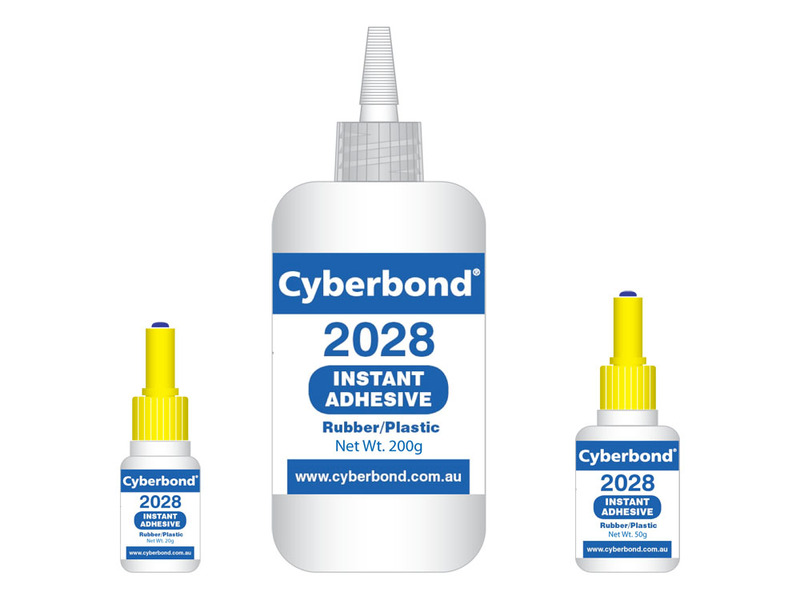 Cyberbond 2028 is also formulated for use in medical applications, as it is certified to ISO biocompatibility standards 10993-5, 10993-10, and 10993-11.